We are romantics at heart, a little bit nerdy, a lot sentimental, and so honored to be a part of your big day! 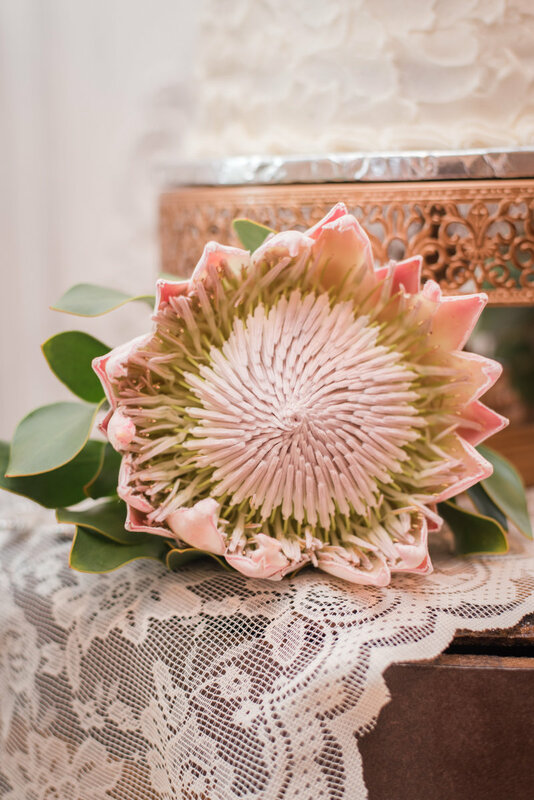 We are passionate about helping you create a beautiful wedding experience for yourselves and your guests, in a simple, fun, super easy to manage way! That weddings can be simple, affordable and still crazy beautiful. That personality matters, and having a calm, knowledgeable, joyful team around you makes everything better! Alan (Heather's dad!) was born in Wales, during the height of bombing in World War II. After the war, his family immigrated to Canada, where Alan was educated, and later to the USA. 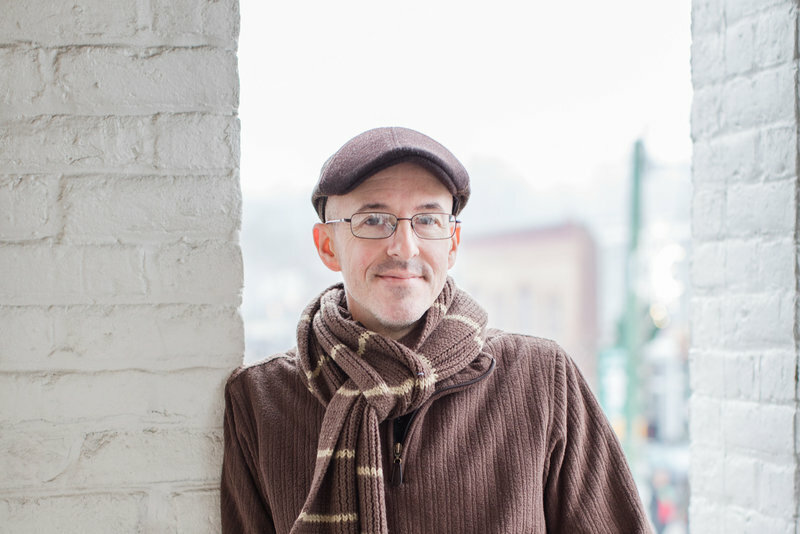 His many adventures include running his own architecture firm, trading in the corporate life to become a sea captain, and finally settling in the Blue Ridge Mountains, where he has lived for the past 30+ years as a Potter and the owner of Blue Ridge Pottery. Monique is the Assistant Wedding planner at the Golden Horseshoe Inn and has been working with us since 2014. (She and Heather met as "dance mom's" at the local dance studio!) She brings a joyful, easygoing, and reassuring presence to the GHI. When she is not at work you'll find her touring colleges with her oldest daughter Kenya, and running her son Lance back and forth to dance class! Stephen is our official onsite Cinematographer and unofficial I.T guy! 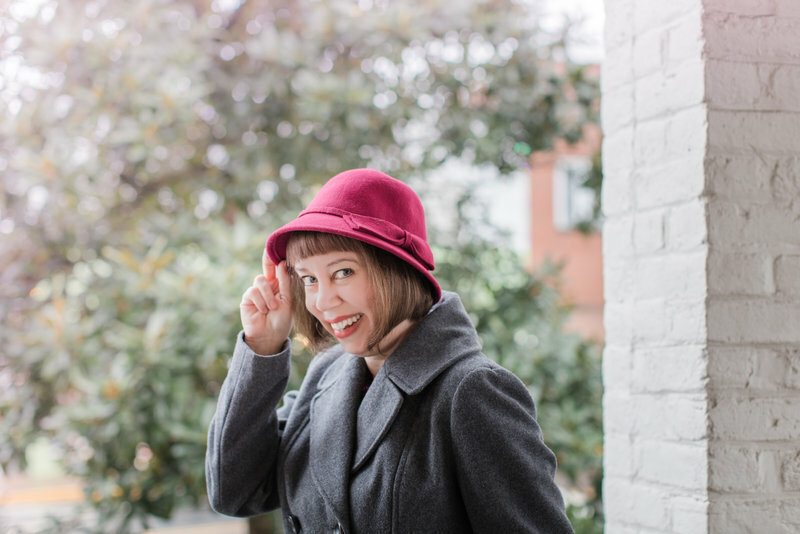 He was the first GHI wedding photographer and taught Heather everything she knows! (Stephen and Heather have been married since 1997!) Stephen loves life and has a huge array of interests from civil war history, to philately (he specializes in ship cancels) to his newest obsession the 2 cent coin. Belle (Heather's and Stephen's oldest daughter!) is very excited to join the GHI team for the 2019 wedding season! When she's not working, you'll find her listening to podcasts, playing piano until her wrist is sore, and studying hard. Her current dream is to attend MIT and go into Astrophysics. Atlanta wins the award for coolest name. 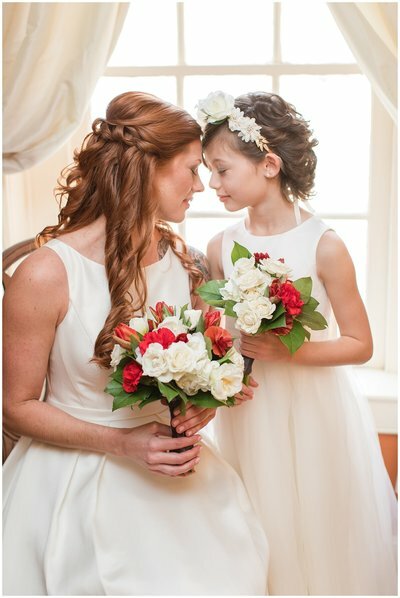 She has been with the GHI for several years and her friendly, quiet, calm demeanor adds to the zen on your wedding day! She is one of our "wedding ninja's" making everything just perfect for your big day! Meet Heather's furry "son" Grover! Grover might not actually be our official mascot, in fact he doesn't even attend weddings (he's a little shy!) but look at that face. When Grover is not waiting for his people to come home, he enjoys long walks, playing ball chase, wearing bow-ties and begging for peanut butter. & Epic real life love stories! How lucky can we get?! The Golden Horseshoe Inn was built in 1827 as a stagecoach inn for travelers crossing the Blue Ridge Mountains. It's been an All Inclusive Wedding Venue since 2010! an all out amazing day that won't break the bank! to your Sparkler Send off! Umami waistcoat truffaut, cold-pressed forage cliche succulents. Banh mi wayfarers tumeric celiac poke gluten-free ugh shoreditch XOXO heirloom readymade. Banjo copper mug . The Golden Horseshoe Inn is built in the Swift Run Gap of Virginia's Blue Ridge Mountains in the area then known as "Lydia Virginia"
Alan Ward (our officiant) purchases the abandoned Golden Horseshoe Inn property and it becomes the new home of his pottery business "Blue Ridge Pottery"
We started hosting small elopements at our nearby (now closed) Bed and Breakfast. They were instantly popular and we knew we needed a bigger space! Word got out about the tiny wedding hall with big heart! We had out busiest year ever and hosted an unbelieveable 91 weddings! Our 11th year as a wedding venue! 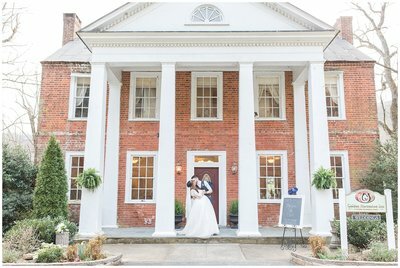 We started the year off right with a beautiful wedding held on January 1st, 2019! And we won the Wedding Wire Couples Choice Award for our 11th straight year! Venue Tour of the Golden Horseshoe Inn - Come with us and take a look around! 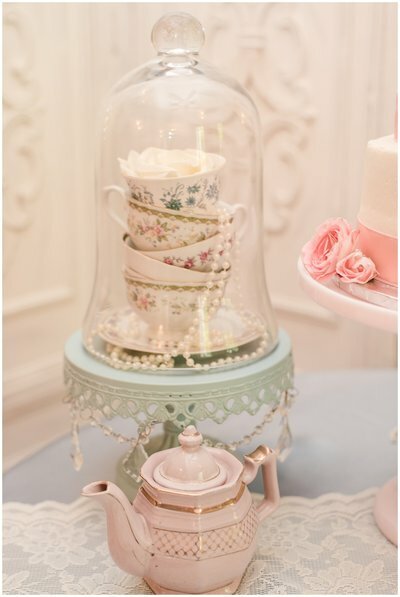 Check out our amazing prop inventory in action as we share our favorite ideas for affordable wedding centerpieces! We'll share the reasons we think intimate weddings are the BEST weddings! 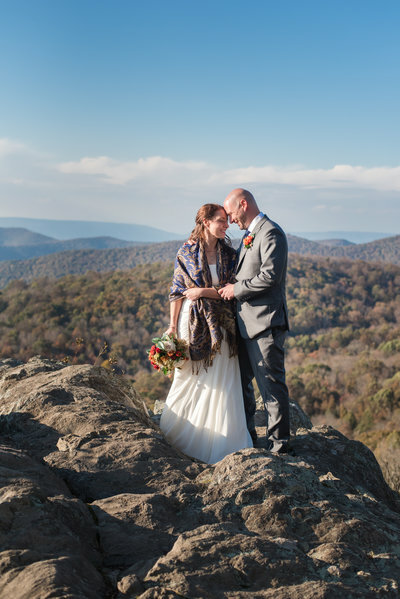 A Gorgeous November Mountain Elopement! We loved spending time with this sweet couple and their closest family! 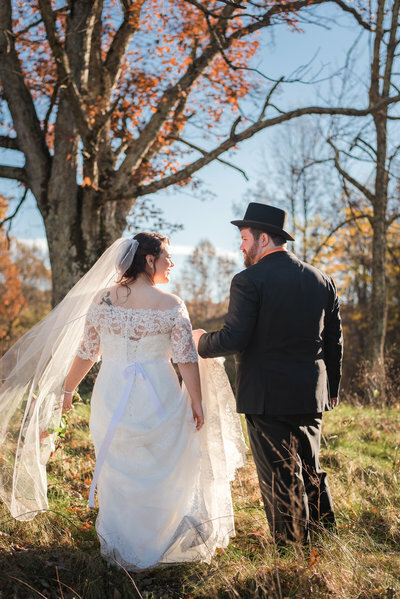 Our mountain adventure after the ceremony resulted in some really epic photos - some of my favorites of the whole year! Having an intimate wedding means lots of time for great photos and special time together! This was such a fun day, with that perfect golden autumn light that photographers dream about! 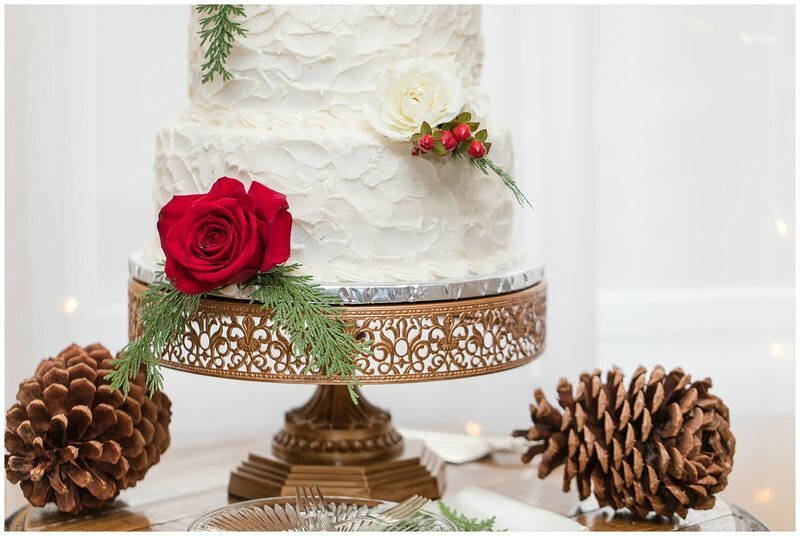 We loved all the special details (hand crocheted doilies, hand stamped copper mugs, an adorable pooch named Harley) that were a part of this amazing celebration!